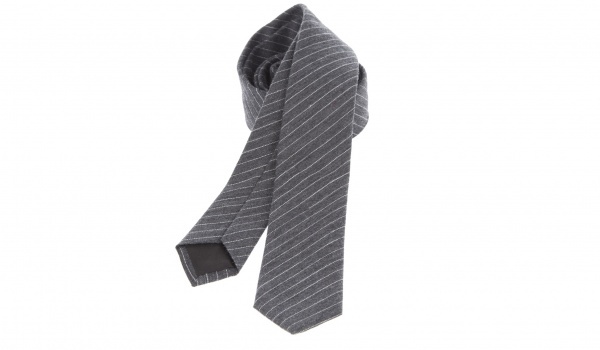 Don’t go overboard with the pinstripe; just add a touch to your look with this sharp necktie from Dior. A thin, subtle necktie, with a wool-silk blend construction, this necktie is perfect when paired with a dark, solid suit. 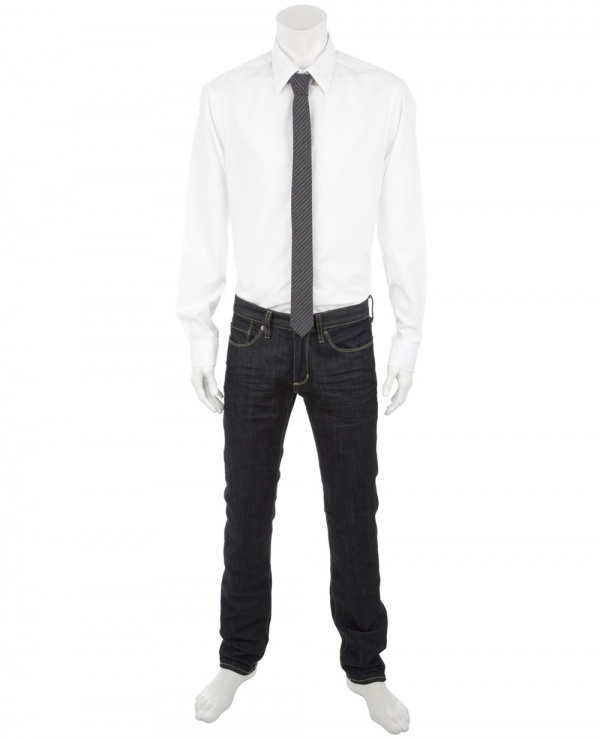 Perhaps try pairing it with a slender navy blue suit? Available online now.